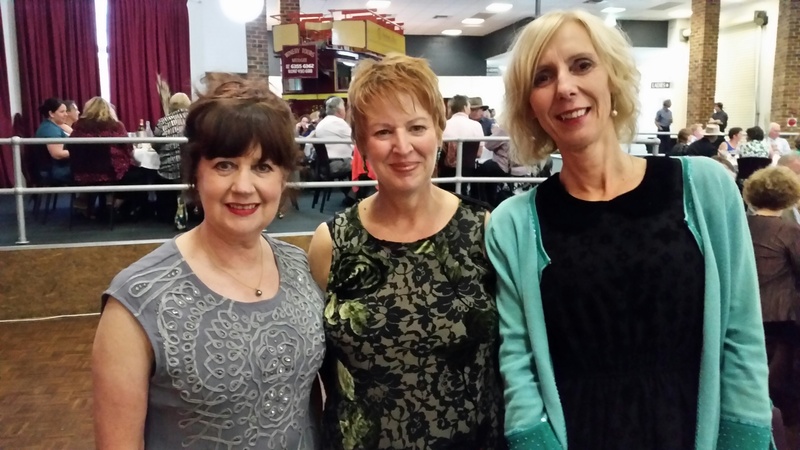 Me in the middle with Debbie Hicks from the UK’s Reading Agency (R) and Jan Richards Manager Central West Libraries (L). Debbie Hicks on Books on Prescription in the UK. Amazing work – over 7000 prescribing partners. Tony Coggins asking can money buy happiness? This entry was tagged bibliotherapy, NSW Public Libraries Conference, wellbeing. Bookmark the permalink.